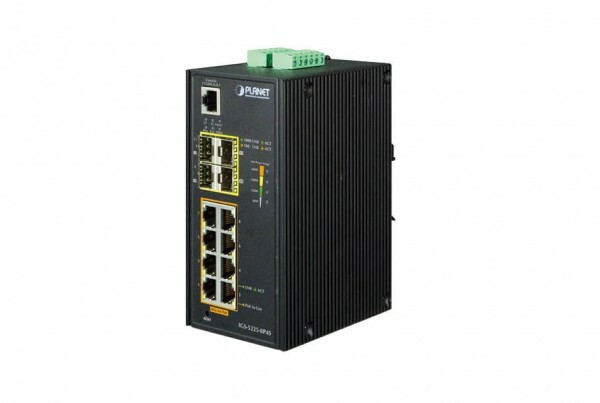 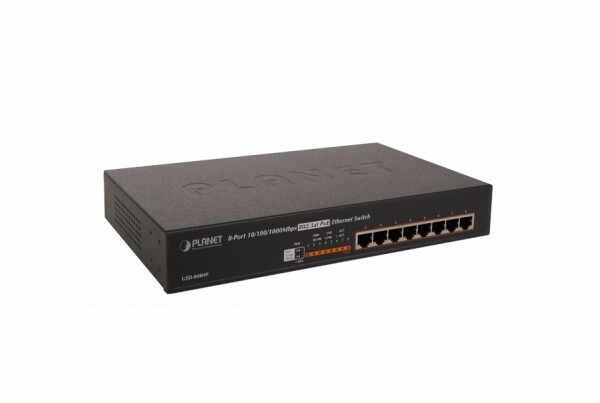 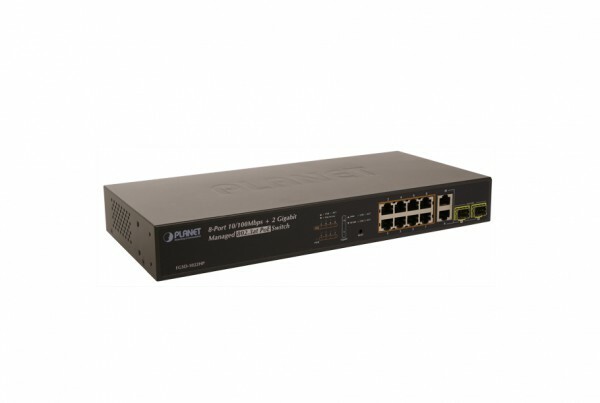 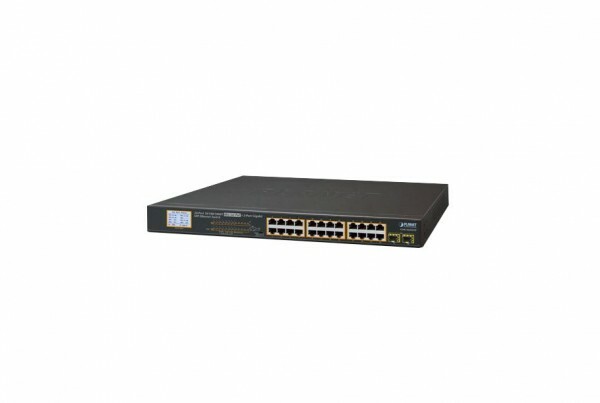 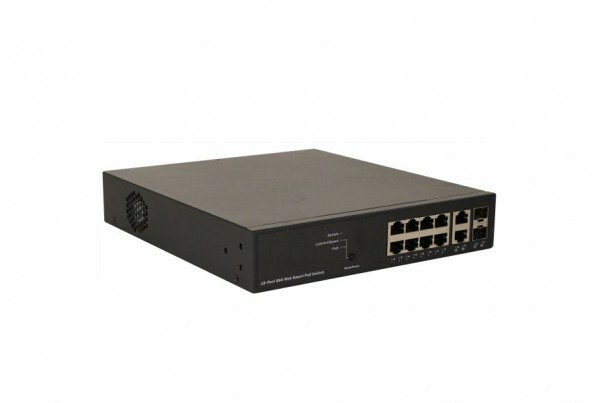 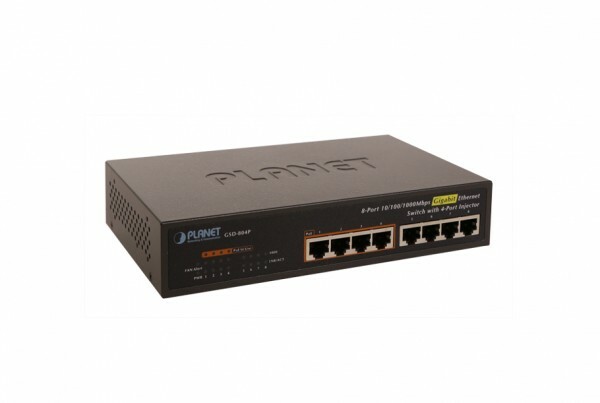 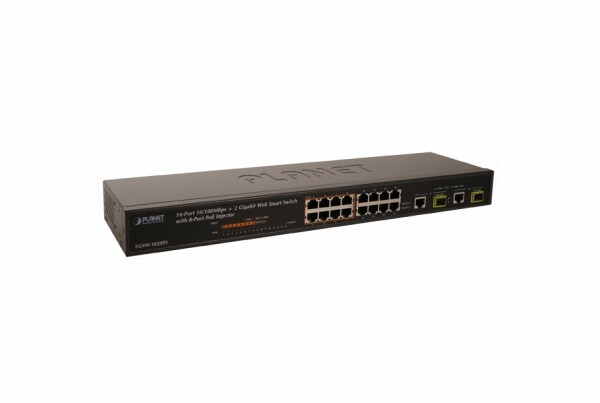 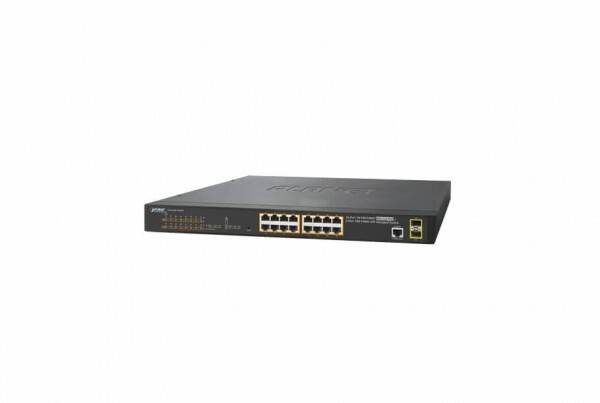 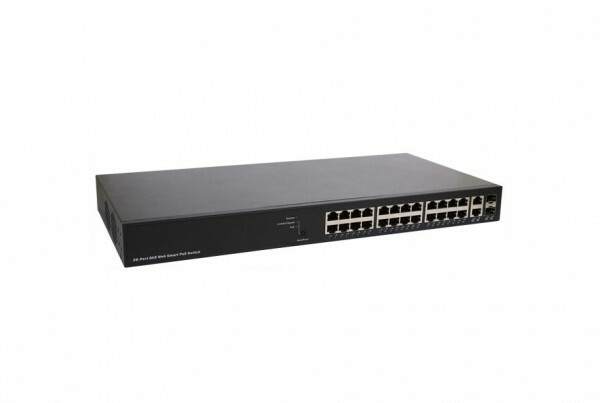 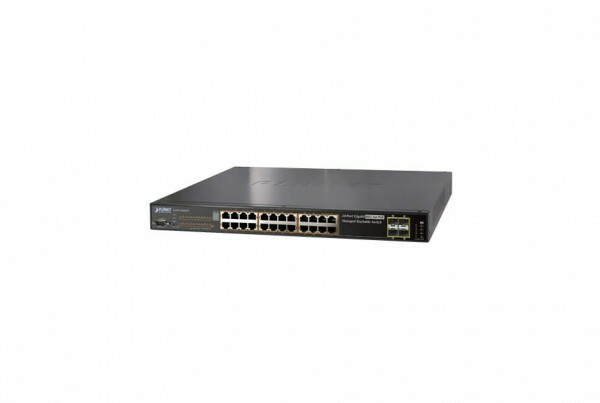 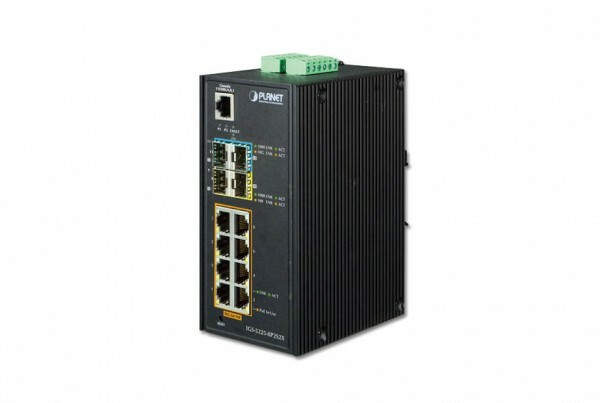 PoEinjector.com offers an array of managed and non-managed PoE Switches. 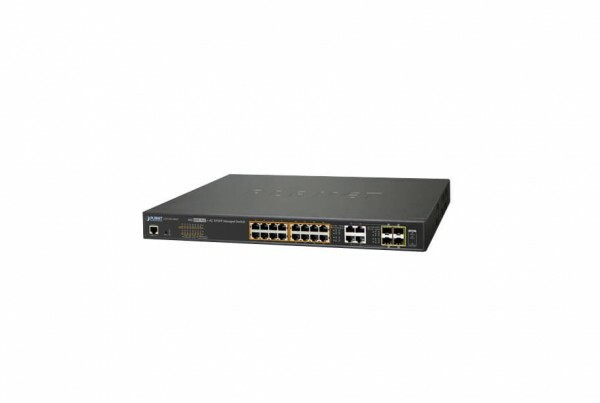 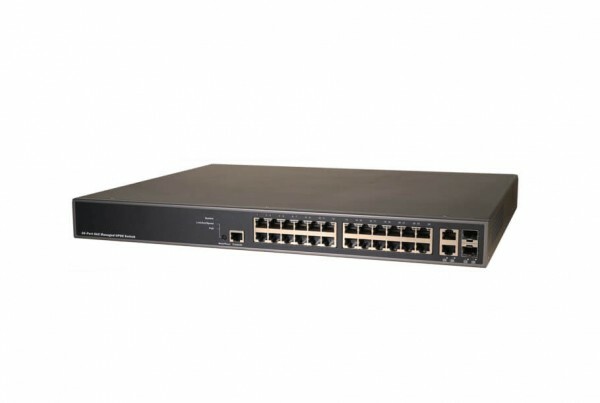 With 802.3at and 802.3af switches, our PoE models help network administrators deploy units at nearly any location. 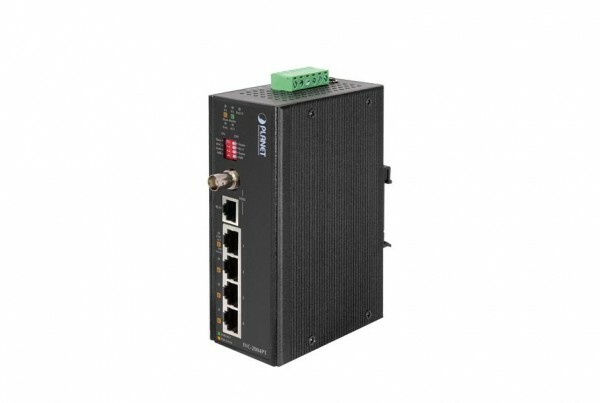 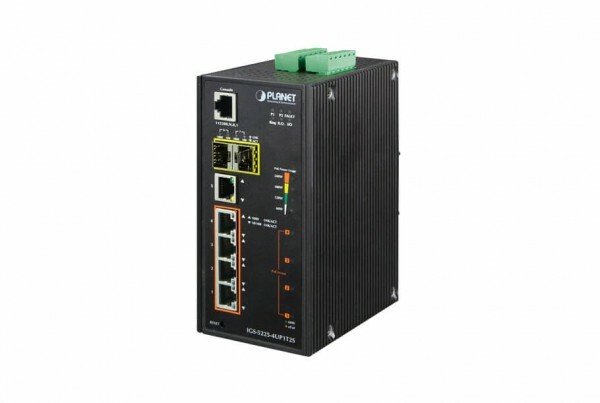 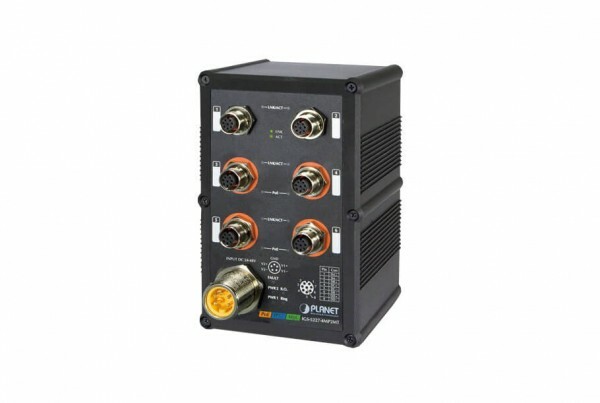 With the power of PoE technology, data and power are delivered via a standard Ethernet cable, eliminating the need for a nearby power source. 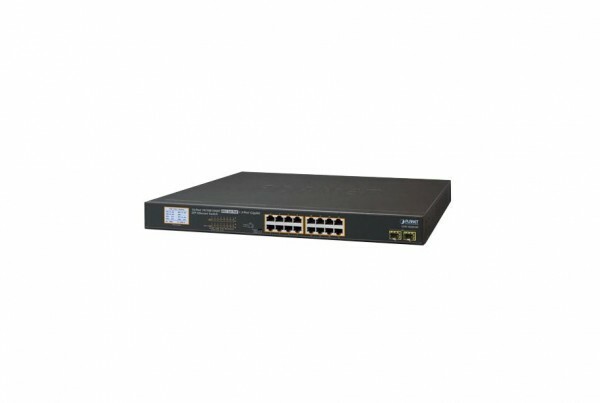 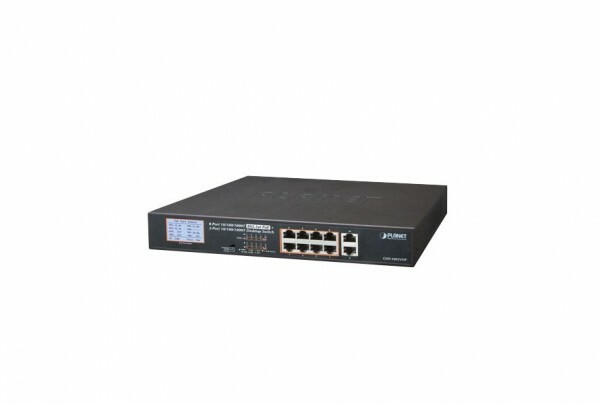 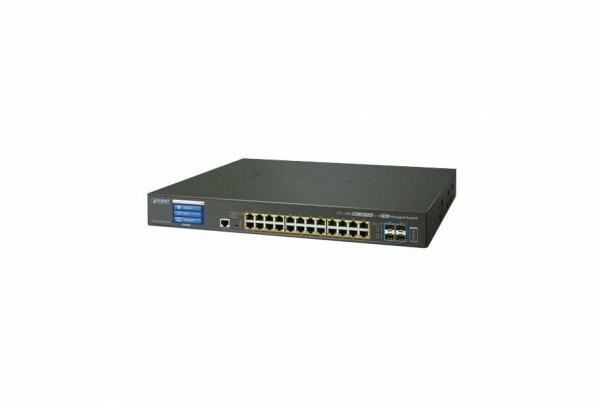 Our PoE switches offer a variety of different interfaces to help you choose a unit that fits your specific network needs. 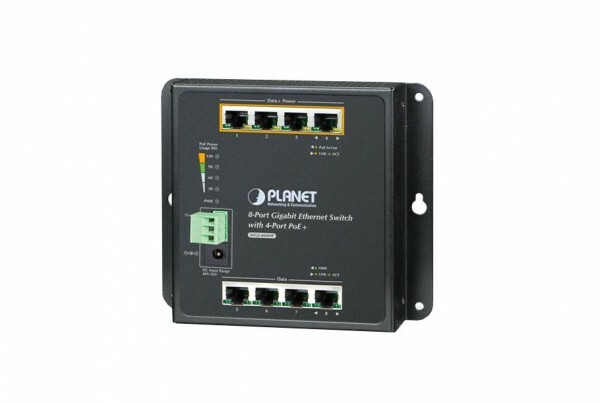 Simplify the deployment of your network applications such as your Wireless Access Points (WAPs), IP cameras, and VoIP phones with our PoE units.